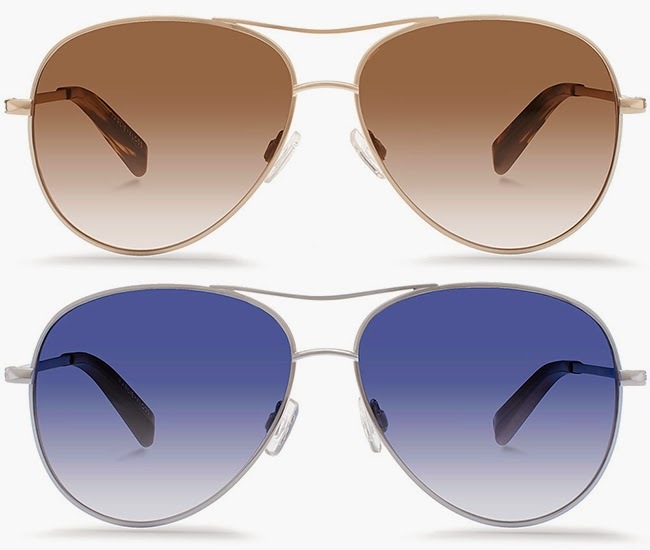 Karlie Kloss and Warby Parker have teamed up to create a capsule collection of must have sunglasses. 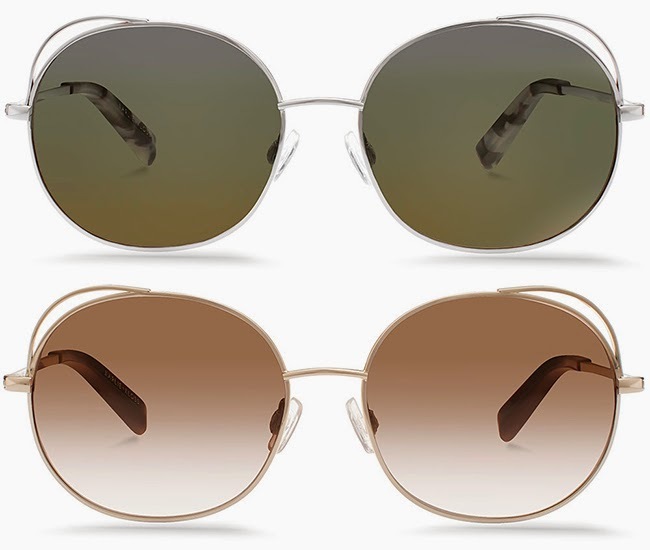 The three new designs, Julia, Marple, and Clara, were created to reflect the Karlie's personality, elegance and beauty. 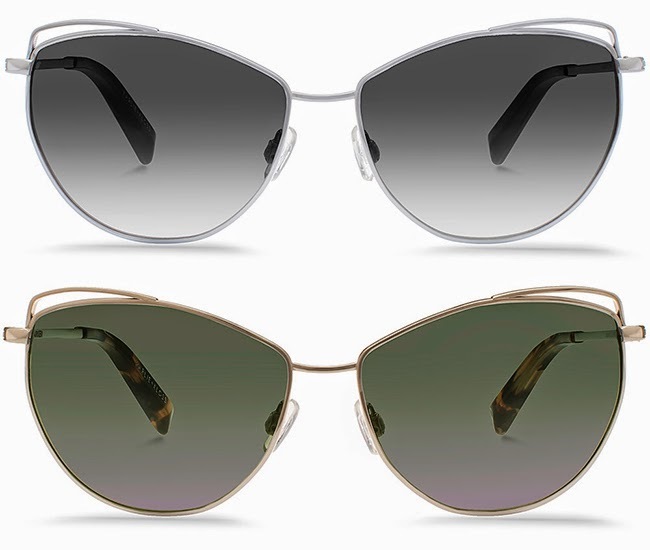 The slender and feminine but robust lightweight titanium frames come in two colours: Heirloom Silver and Heirloom Gold. There are 4 vintage inspired gradient lens options: Violet Clover, Sepia Wash, Faded Slate, Copper Fade, and Indigo Wash. For each pair sold, a portion of the proceeds will go to Edible Schoolyard NYC, a charity which Karlie is a great supporter of. The donation will benefit two community farm stands in Brooklyn and East Harlem. It will provide low-income public schools with kitchens and gardens, and students, through a hands-on curriculum led by Edible Schoolyard staff. The Karlie Kloss x Warby Parker frames are available June 10 online and in our stores. $145 each. Buy yours here. Warby Parker is a NYC based eyewear company which designs and creates all of their vintage vibing shades in-house. Founded in 2010, this young company is quickly establishing themselves as a fashion favourite with praises from the likes of ELLE, Esquire, Vogue and GQ. Warby Parker is not only fashionable and affordable but they are also charitable. They started the Buy a Pair, Give a Pair campaign with VisionSpring to distribute a pair of glasses to people in need for every pair that is sold. Want to know more? Click here.